Once upon a time, a 10-year-old was dispatched to her pregnant elder sister's house, just before she was due to give birth. Though she did know who to expect when she heard the word doctor, when the little girl saw a lady in a white coat walk in, she was stunned. To give you a little context, this was quite a few decades back in a traditional Marwari Jodhpur family. So the girl was surprised to see a lady in charge of things. This image, of 'the lady in the white coat', became something that the little girl aspired for until one day, she finally became a doctor herself. 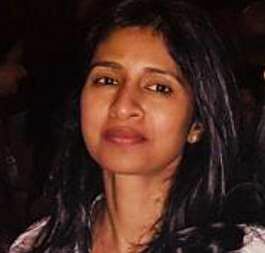 This little girl in this story is the mother of Reema Gupta, who today, heads the Centre for Learning and Management Practice and Corporate Relations at ISB. It is very important that children are told the right stories growing up — stories that are beyond gender stereotypes and prejudice. Only then can we expect them to break the glass ceiling and rise above it. This story did not just inspire Reema Gupta's mother, to a large extent, it inspired her as well. And such is the charm of such powerful stories that it can often lead to things that inspire entire generations. Like the book The Dot That Went For A Walk, published by Caterpillar Wings Organisation, which was started by three very inspiring women — Reema Gupta (whose story we're now well acquainted with), Lakshmi Nambiar who runs Shrishti Art Gallery in Hyderabad and Sarada Akkineni, Technical Director at Blaze Automation. This coffee table book has 51 stories of inspiring women of India who have set the ball rolling. From freedom fighter Sarojini Naidu to one of the first female fighter pilots Avani Chaturvedi — all these stories follow different trajectories but convey the same message — that perseverance pays. 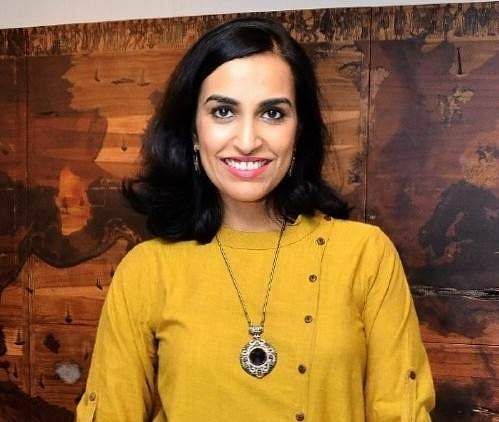 Supplementing these 51 real stories are 51 unique works of art, also by women, "When we reached out to these artists, we were amazed by the support we received once we conveyed our vision," says Sarada Akkineni. Incidentally, there's a good bit of youth connect in the book as a few children have contributed to the writing. Towards the end of the book, there are even a few activities that the students can indulge in. If this is not a package, we don't know what is. Talking to the trio — Reema Gupta, Lakshmi Nambiar and Sarada Akkineni — was like catching up with friends; the three share an easy camaraderie which not only made the book possible, but also makes the vision of Caterpillar achievable. "Our vision is bigger than this book. 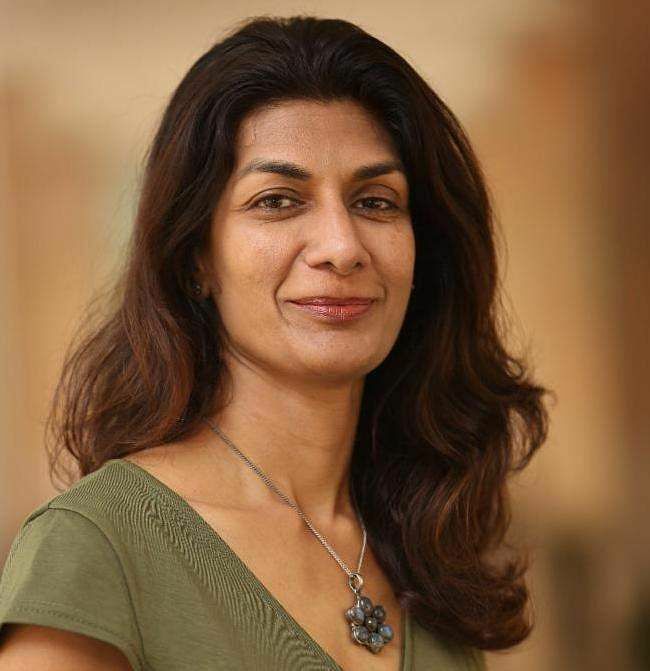 Through our platform, we want people to tell their own stories and celebrate their local heroes," says Lakshmi Nambiar, talking about their website. It all started with an impromptu and informal survey the ladies conducted, casually asking young children who their role models were. No prizes for guessing which gender the role models were picked from. "Because of social conditioning, women are portrayed as damsels in distress, so we wanted to tell stories of real women who made a difference. To implore one and all to dream big," says one of the trio. And all three of them make it clear that this book is not for girls alone, "These are nation builders who everyone should know about and look up to. It is important for all of us to have role models whom we can draw our values and ethics from," they add. Hence, it is important to them that the book reaches many hands. For 2019, their agenda is that they translate the book into local languages, starting with Telugu, Marathi and Hindi, and with the help of CSR initiatives, ensure that the many underprivileged children get a dose of inspiration. Narrowing down 51 women to feature in this book itself was a task, the trio unanimously admitted. But we would say they pretty much nailed it because the book has a good mixture of the known and the should-be-known. Some of the people featured include Carnatic singer MS Subbulakshmi, social worker Mother Teresa, educationist Savitribai Phule alongside India's first female lawyer Cornelia Sorabji, dancer Rukmini Devi Arundale, first woman tabla soloist Anuradha Pal and many more. "We picked women who excelled in fields and broke gender stereotypes. We also wanted to introduce children to professions which women are also capable of pursuing," say the trio. 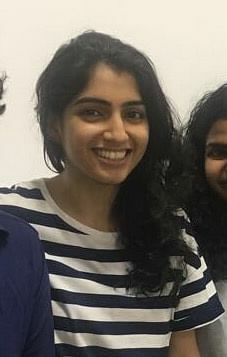 Case in point, Meenakshi Gurukkal, Kalaripayattu teacher, Seema Rao, Commando trainer and many others. It truly takes prolific women to come up with a prolific book like this, we conclude as we hold the wonderful book in our hands. Women can have it all and these 51 stories are a shining example of this. Or shall we say, 54? On January 16, the trio travelled to Mumbai for the grand launch of this book at the Royal Opera House. 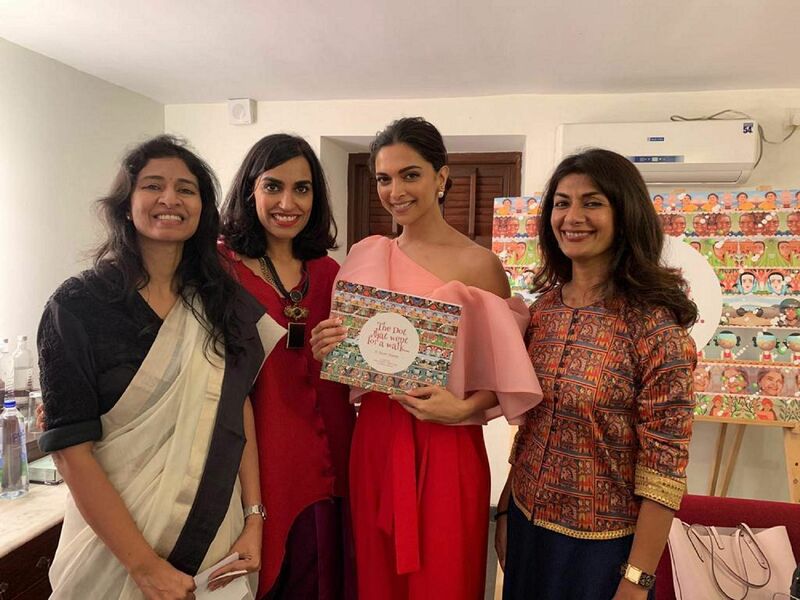 Actor Deepika Padukone, Comedian Aditi Mittal, tabla player Anuradha Pal, commando trainer Seema Rao and architect Brinda Somaya were a few of the powerful women to attend this launch. Closer home, on January 26, the book was launched at the Hyderabad Literary Festival as well.